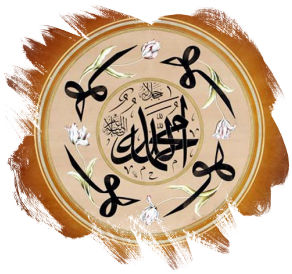 Resulullah.org | His Bravery is a proof of his (PBUH) prophethood. His Bravery is a proof of his (PBUH) prophethood. Let us think a person who has a fabricated cause. When another person tries to murder him because of his lie and attempts to kill him with a weapon, that liar will give up his cause and want to save his life. He may even beg to be forgiven and disregard his honour as a liar. Bukhari, Jihad 84; Maghazi 31; Muslim, Fadail 13; Hakim, al-Mustadrak, 3/29.